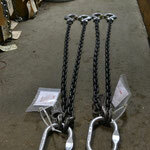 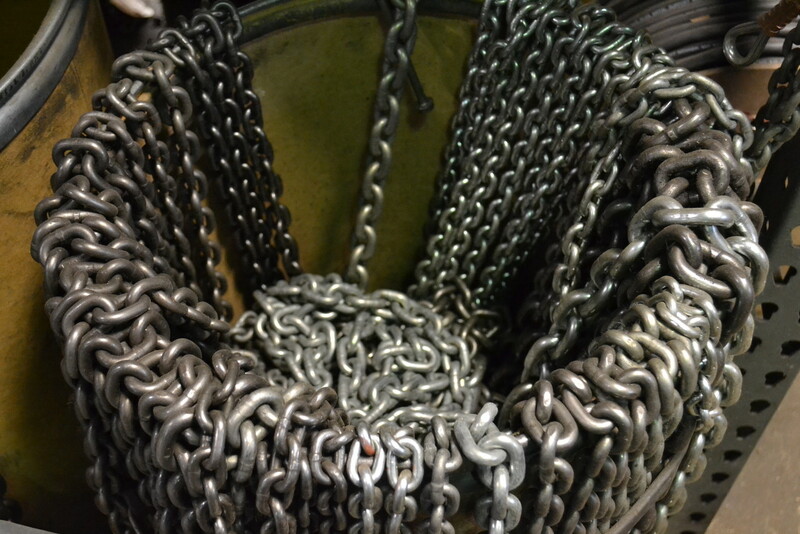 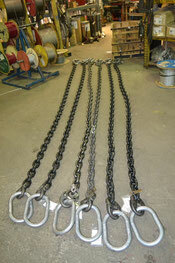 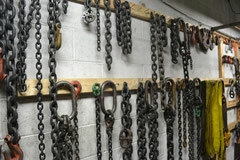 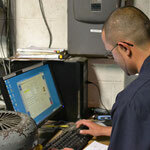 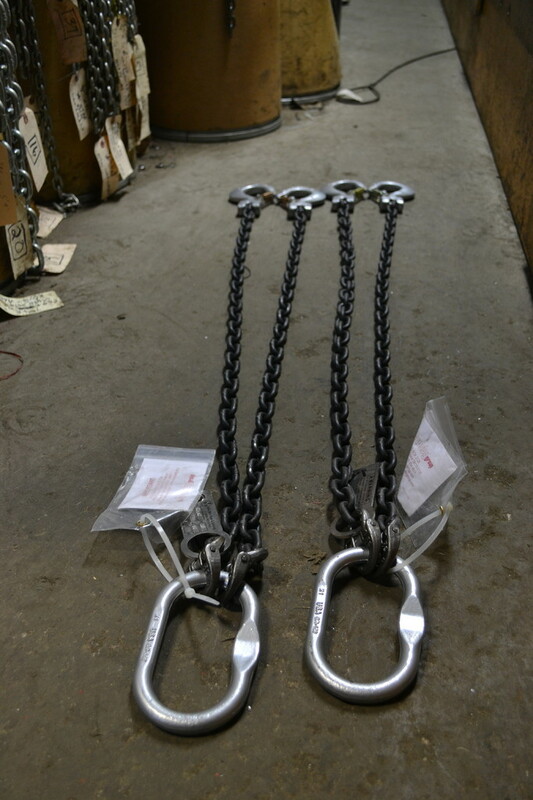 At AAA Wire Rope & Splicing, we manufacture all sizes and types of alloy chain slings. 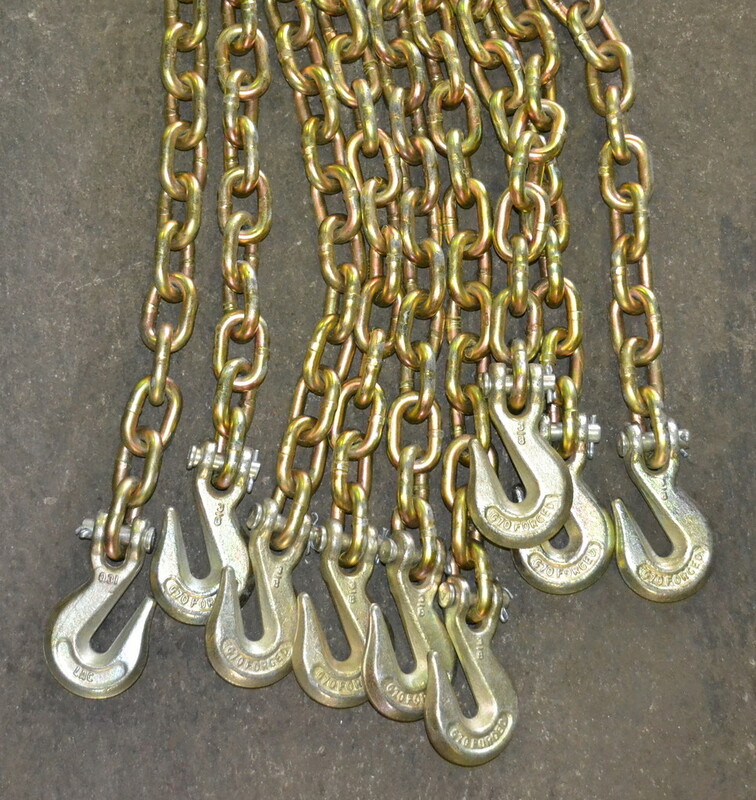 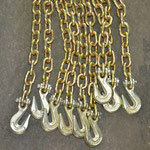 Our chain slings come with durable metal tags equipped withRFID (Radio Frequency Identificaiton Tags). 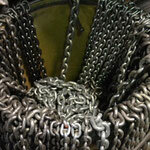 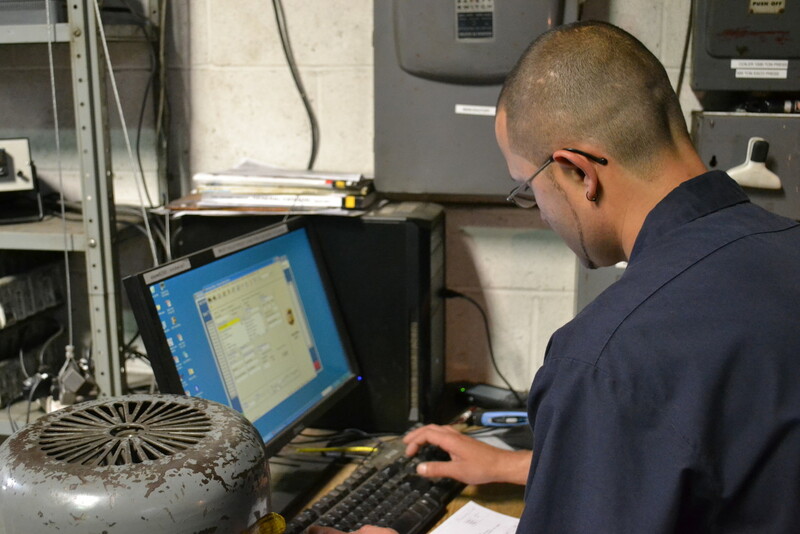 Our chain slings come with durable metal tags equipped with RFID (Radio Frequency Identification).